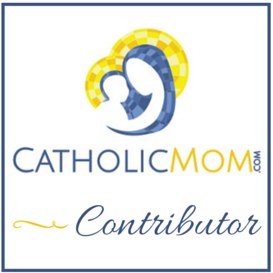 Maybe you are feeling the same way—a bit weary about the busyness of Advent and Christmas? We want Advent to be prayerful and peaceful, but that desire is coupled with a to-do list that seems impossible to accomplish. 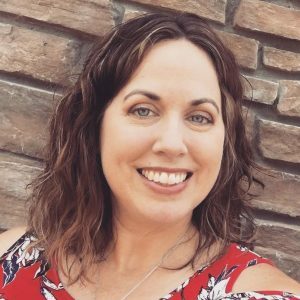 And often, we are bringing into Advent things that have been weighing on us for quite some time: fatigue, health issues, sleep deprivation, financial concerns, a relationship strain. The pain and disheartened feelings are real, and we can’t pretend they aren’t. The good news is that Advent is a very special gift for those who are fatigued, disheartened, and weary. Because Jesus wants us to remember that He came to restore peace and rescue the weary. For the season of Advent, I am giving a FREE Advent prayer journal to my email subscribers. 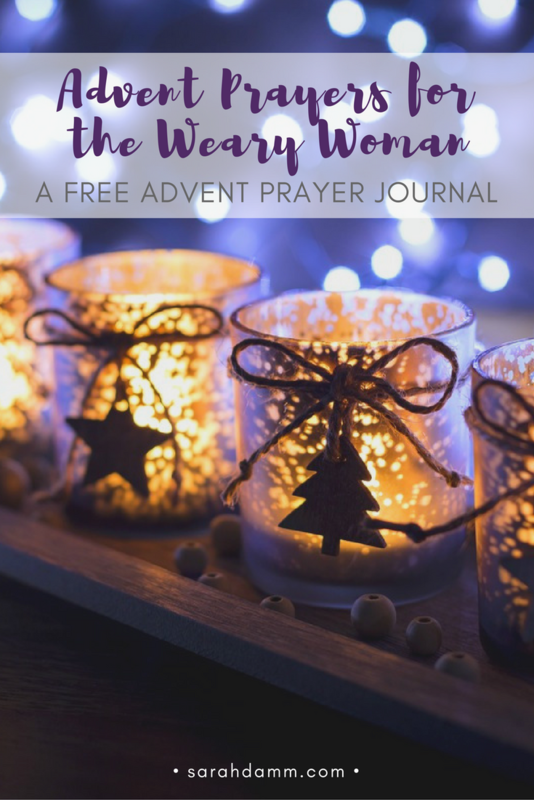 Advent Prayers for the Weary Woman includes short Scripture quotes, Christmas carol lyrics, prayers, and pondering questions to keep us close to Jesus this Advent. Together, we will contemplate Jesus’ invitation to come, to wait in hope, and to rest. We will invite Him to give us wisdom with it comes to our holiday to-do list. And we will discover ways to praise Jesus, even when we are struggling. By Christmas, my prayer is that the weary will rejoice again, all because we took some time to be still in the presence of Jesus. To receive your free prayer journal, simply, click HERE.